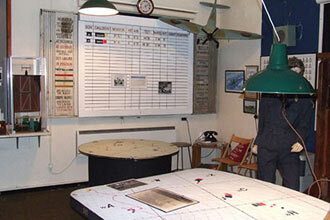 Upon arrival you will be ushered in to one of the World War 2 themed operations room. 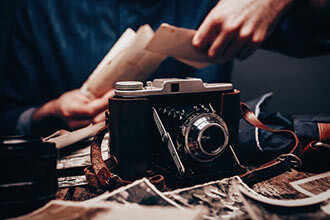 You will then be given an operations brief for the mission ahead as they would have done in the World War 2 to replicate that of photo-reconnaissance Spy. You will then be offered a cuppa cha or coffee to fuel you for the experience ahead. Then you are taken to the 1960 Classic Cessna C172 for a short briefing and are handed operational brief notes relating to the airfields you will be flying over and that you have been tasked of taking photos of. After the de brief, you will be given the opportunity to have a walk round of the museums/war time air crafts displays.